B&V Chemicals offer an extensive range of advanced, scientifically formulated water treatment products, speciality chemicals and wastewater solutions manufactured to the highest international quality and environmental standards for reliable performance. B&V Chemicals offer a high performance chemical treatment product range comprising over 1,500 formulations designed for every application within the field of water treatment. These are designed to improve productivity, optimise performance and reduce equipment life-cycle costs. 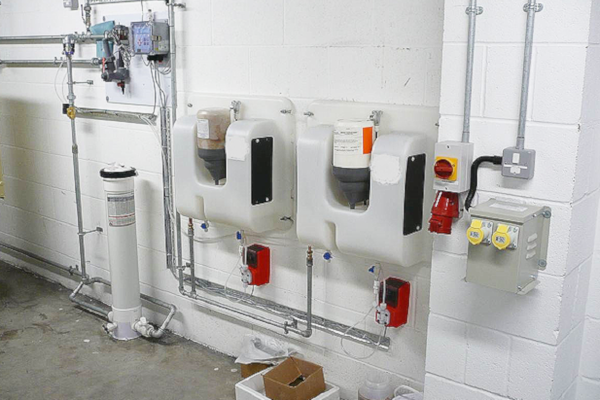 Manufactured in our ISO9001 and ISO14001 accredited facility at Daventry, UK, we have a range of scientifically formulated water additives and chemical treatment products including extremely effective water treatment chemicals for steam boilers, cooling water systems, closed systems, hot and cold water systems, effluent and wastewater. Customers can select from high performance industrial chemicals, reverse osmosis membrane products, eco-friendly biological formulations, advanced polymers, and between liquid and solid chemicals and much more. Antifoams and defoamers do exactly what the name suggests – i.e they reduce or eliminate foam. If left, the foam is not only unsightly but also leads to lower process efficiencies. 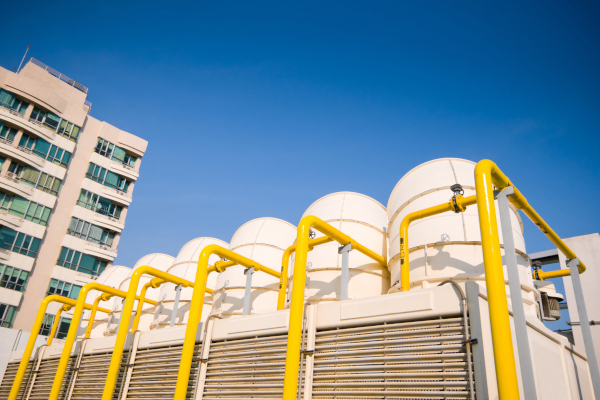 Foam can be generated in many systems including, boilers, cooling towers and effluent treatment plants. 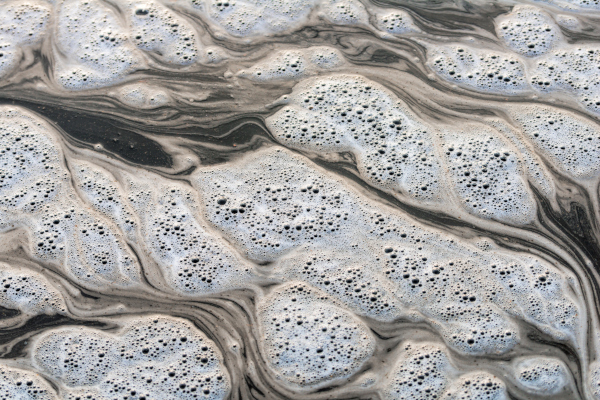 It often arises from the use of surface active chemicals in the water system which stabilises bubbles within the water leading to the formation of foam. The antifoam agents displace these surface active chemicals which lead to the bubbles breaking and hence the reduction of the foam. 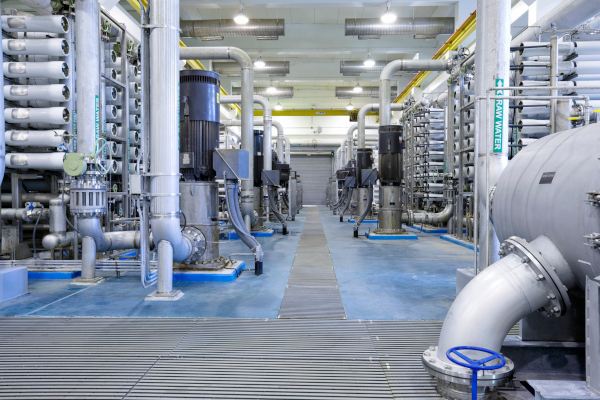 The growth of micro-organisms, particularly bacteria, can be extremely problematic in many areas of water treatment. 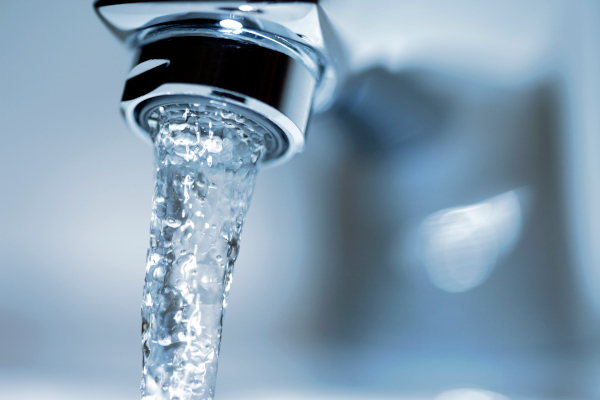 It is therefore important to ensure that microbial numbers are under control in a wide range of systems including drinking water, down water services, process waters, closed circuits, recreational waters and open cooling systems. The control of microbial growth is generally achieved by ensuring systems are cleaned on start up and regularly as required, preventing contamination of systems and dosing with a biocide either on a continuous basis or via a programme of shock dosing. 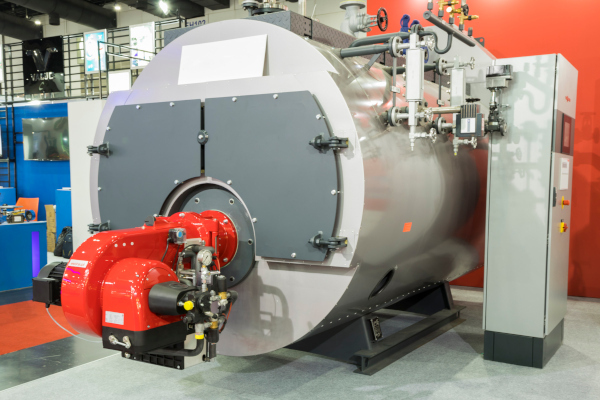 The primary objectives in boiler design, operation and effective treatment include efficiency in heat transfer, minimisation of energy usage, production of pure steam and safe, reliable operation. The problems encountered in steam-raising plant can be severe if scale formation and corrosion are allowed to occur. Problems can range from loss of efficiency and reduction of plant life, to at worst catastrophic failure. It is also necessary to prevent boiler water carryover, where boiler water (including its dissolved solids) is carried into the steam, sludge deposition and foaming. 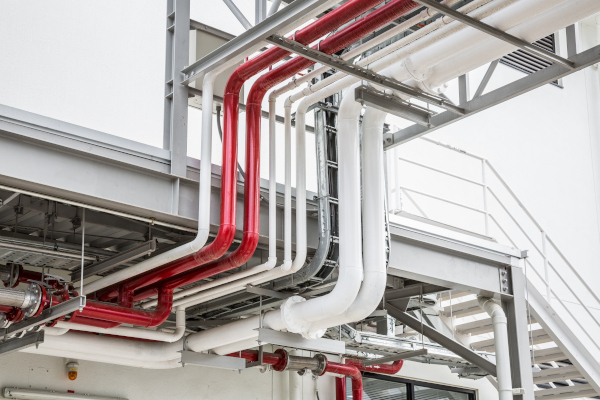 The problems encountered in closed circuit systems are like those in open systems – corrosion, suspended solids, scale, and microbiological contamination. However, there are differences between the systems which require us to treat them in different ways. The fixed volume, low make-up of a closed system allows us to dose water treatment products at much higher levels than is possible in open systems, where water is constantly lost to drain. Much better corrosion control can therefore be achieved in closed systems. B&V’s high-performance cooling water test kit for open and closed water systems has been specially developed for engineers, water treatment professionals; and building services and facilities management specialists involved in the maintenance and management of open and closed cooling water systems. It will also be useful for engineers, water treatment professionals; and building services and facilities management specialists involved in the management and control of L8 Legionella associated risks. We tend to take the quality of our drinking water for granted but it is reliant on the fact that potable and domestic water systems are correctly operated to avoid potential issues from scale, corrosion and microbes. 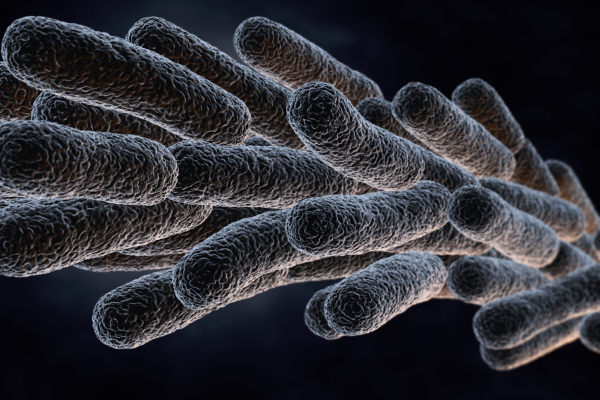 Strict controls are required if harmful bacteria such as Legionella and Pseudomonas are not to proliferate. Scale and corrosion inhibitors are available for domestic systems as are biocidal products. Our range includes biocidal products for continuous dosing of water systems and for tank cleaning and down water services dinifections. It is important to keep systems clean to maintain process efficiencies. In general, this means keeping water treatment systems free from scale but also includes the use of speciality cleaning products including pre-commission cleaners (included with closed circuit products). Scale can build up on surfaces as dissolved salts (typically of calcium and magnesium) precipitate out of solution. This “reverse solubility” occurs as the water is heated and so scale is a common problem in boilers, heat exchangers and pipework. Dispersant chemicals are used which have two functions, namely to react with any residual hardness present in the incoming feed water and to prevent scale precipitating onto the boiler surface. Reverse osmosis is an efficient way of purifying water but operational efficiency can only be obtained if the plant and in particular the membranes are kept clean. If this is not the case, membranes quickly become fouled result in lower output and ultimately resulting in the costly necessity of having to replace them. Various products are available which have been developed to combat the problems likely to be found in membrane and reverse osmosis markets. Fouling is reduced in the first instance with the correct use of reverse osmosis antifoulants and antiscalants. The benefits of liquid chemicals are well-known and they remain the most popular method of treating boilers and closed circuit systems. However, on some sites there may be logistical difficulties associated with the use of liquid chemicals both in terms of storage and the handling of the liquids. Chemical drums may take up a lot of storage space if ordered in large quantities; they are heavy, and can be difficult to move around site or take to awkward access points, and the risk of spillage may be a concern in a confined area potentially exposing employees to hazardous chemicals. Solid chemicals offer a viable solution to these issues. Reuse of water is key to preserving our natural resources and waste water treatment is an integral part of this. Waste water treatment plants are rarely at optimal performance and often money is literally going down the drain. The right products and approach can help you to help your customers improve the quality of their waste water discharge thus minimising environmental impact. The particular challenges of waste water treatment vary from site to site and industry to industry. The challenges may include issues from both inorganic and organic contaminants which can be detrimental to the toxicity, pH, colour, odour and/or oxygen demand of receiving waters.